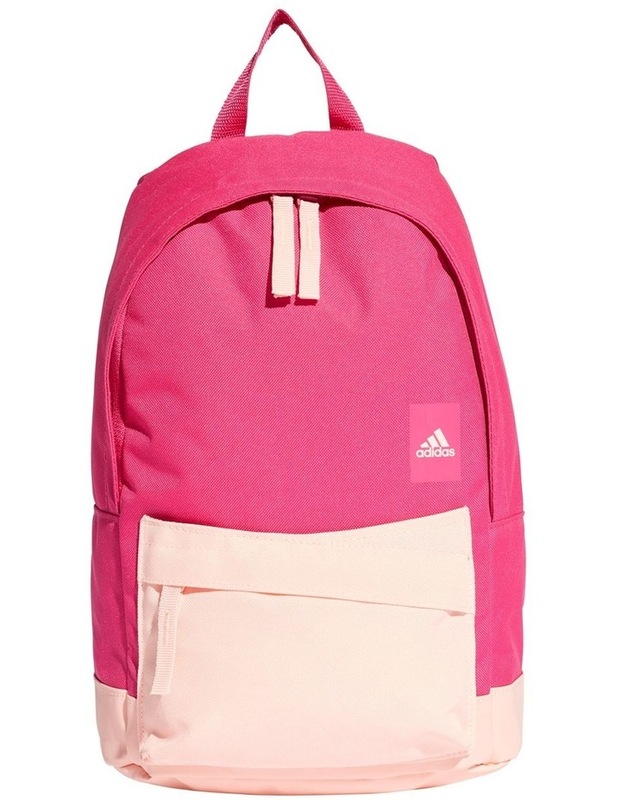 This extra small backpack keeps your little one's snacks and art supplies close at hand. In addition to a main compartment, it has pockets on the front and sides perfect for stashing away stray crayons or other small treasures. 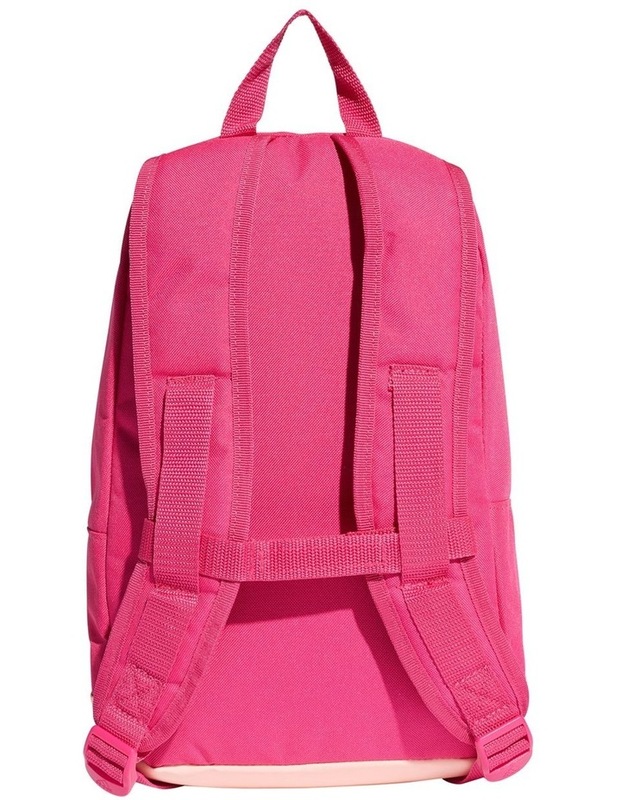 The chest strap and padded shoulder straps make it comfortable for kids to carry.